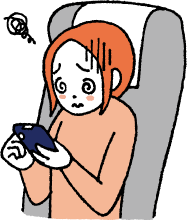 A common practice in various neighborhoods across Japan is to participate in a food ladder. Basically, that means to travel to several shops, one after another after eating just a bit from each one. It allows you to sample the food from several locations while having fun with your friends. 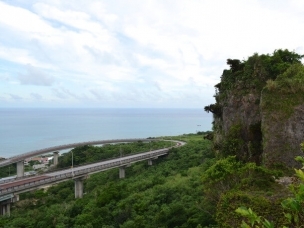 For the most part there are no outdoor shops in Hokkaido because the coldness of the Winter is severe. 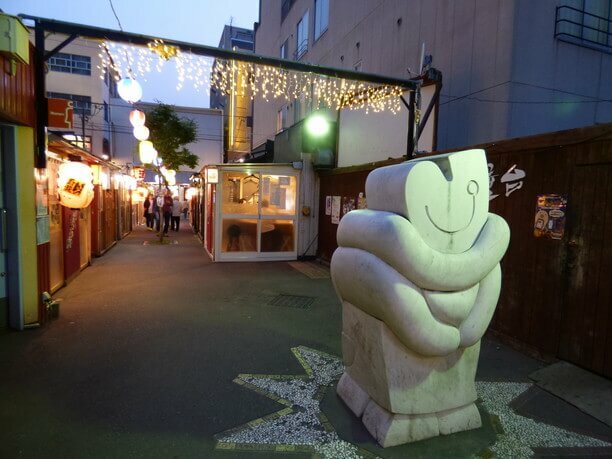 However, on the streets of Obihiro they are changing all that by creating outdoor shops that are comfortable and fulfilling. Starting on July 29, 2001, a small street where twenty shops of bistro-style, Korean / Chinese cuisine and variety of other shops and pubs opened. 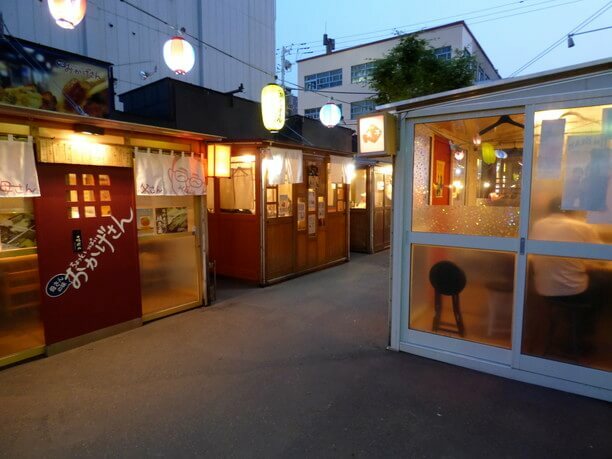 They all use fresh ingredients from Tokachi as well as from Kushiro, and each shop offers the unique flavors. Depending on the store, most shops open at 5 o’clock! Business hours vary with each of the 20 stores, and the early stores open from 5 o’clock in the evening. 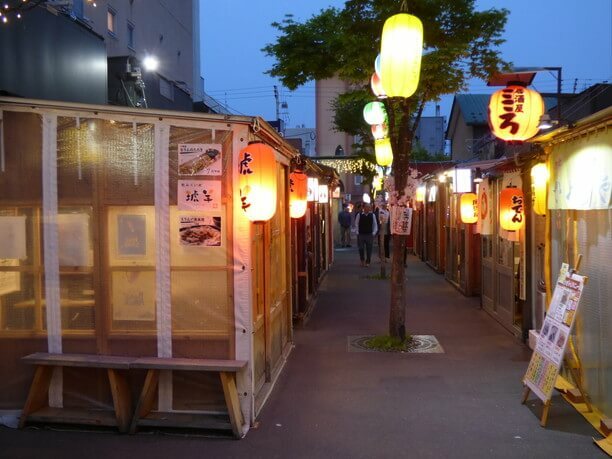 The lights from the lanterns start coming on at 6 o’clock the store front of all shops will become bright. Gradually, the number of customers has increased, and the shops have become popular with the locals as wells people who are likely to travel, tourists, and foreigners. Everyone is casual and enjoying this deliciously fun street. 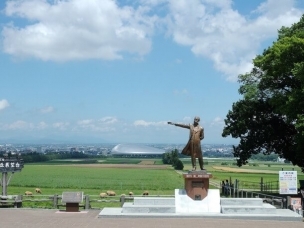 Enjoy cheese and wine at these Tokachi shops! One of the more popular shops of these the so-called “Japanese” taverns is a bistro-like Western-style shop “Petit Plaisir.” Inside they have a “wine expert” and you can taste the Rakuto cheese from Shintoku Farm, that represents Tokachi and has won prizes in domestic and foreign cheese contests. 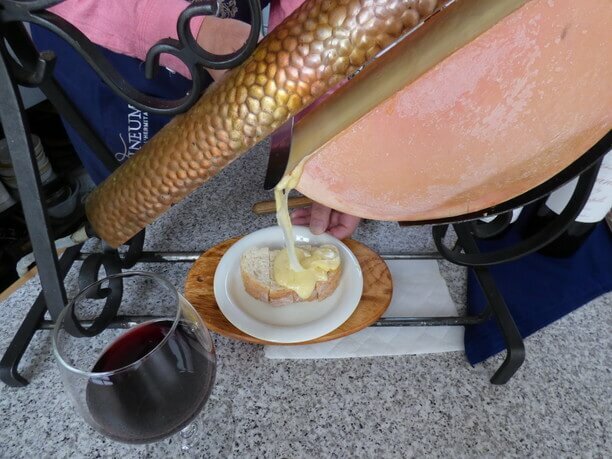 Raclette is a European Alps dish that uses French bread and potatoes while cooking in a section of half-cut cheese. It is best spiced with black pepper and goes well with wine. 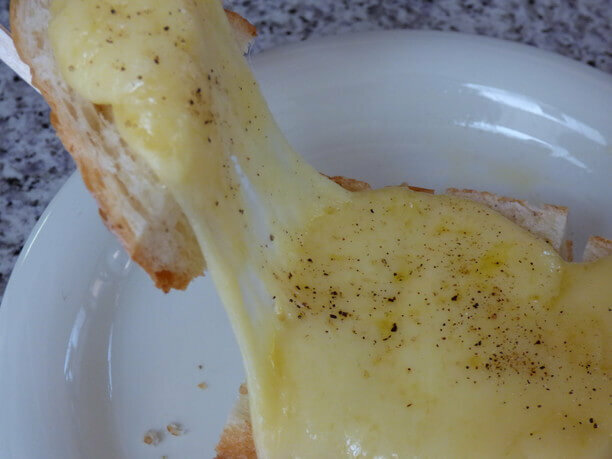 The rich flavor of melting cheese spreads in your mouth, and you can’t help feeling a little happiness! Enjoy scallops and raw fish! The selection of stores is updated every three years, but there are stores that have continued since the opening in 2001. 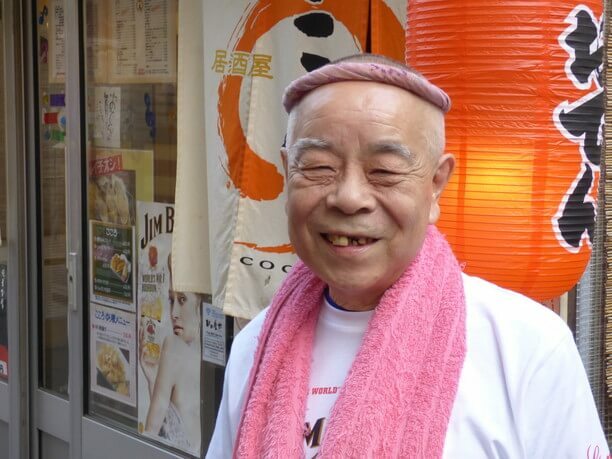 One such store is the seafood pub “Kokoro.” It is a shop owned by a couple who love wearing their twisted headbands. 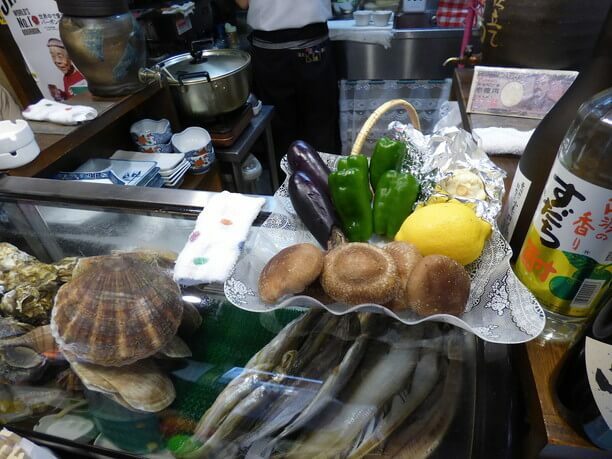 A showcase of their counter shop is Tokachi vegetables and the fried fish of Kushiro! 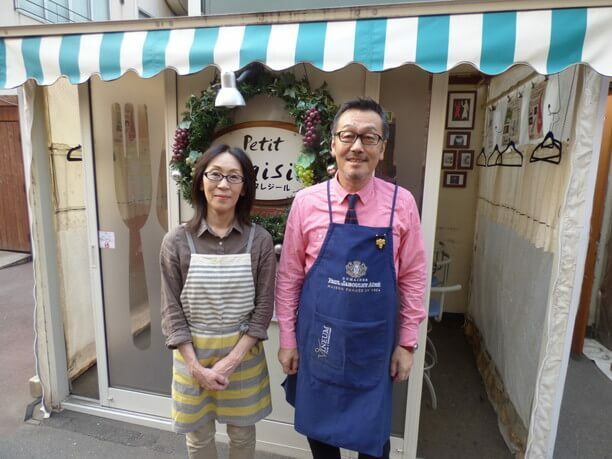 Their shop is filled with regular customer who has been coming for many years and first-time visitors. It is a friendly atmosphere where anyone would feel comfortable. Like most shops along the street, they have about 8 to 10 seats. It is a cheerful place and lively laughter can be heard outside the shop. 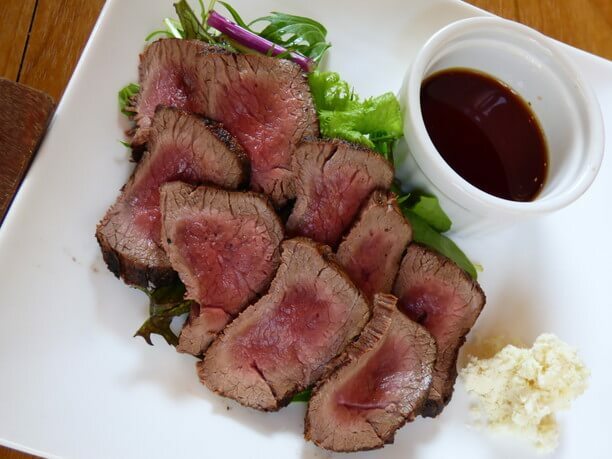 Enjoy soft, low-calorie ezo deer meat! 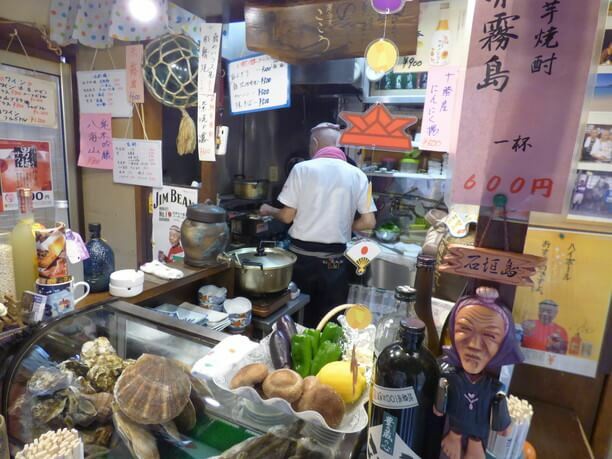 Another popular shop is the “Enjin.” They offer wine, seafood and vegetable dishes on cheese, as well as a good selection of pork meat, beef, and deer meat of Tokachi. 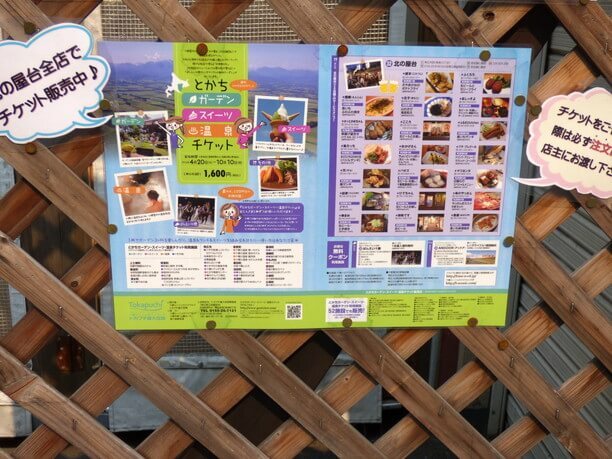 It opened six years ago, and is one of the few places you can enjoy Hokkaido’s unique Ezo deer meat. The owner who is a deer hunter himself, so he knows well how to prepare the meat correctly, so there is no bad smell, and the meat is soft and delicious. Mountain wasabi, particular to Hokkaido adds a good accent. 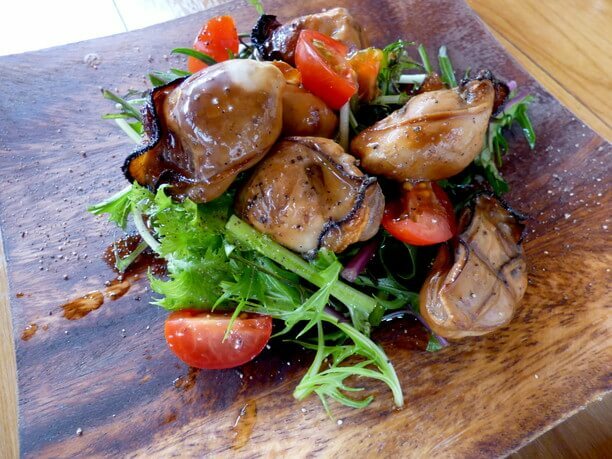 They also serve smoked fresh oysters from Obihiro’s and are one of the few specialty stores that serve this popular menu item that comes from the Akkeshi area. They are soaked with plenty of olive oil and herbs, and goes well with alcohol! Enjoy a delicious combination of food with a ladder! 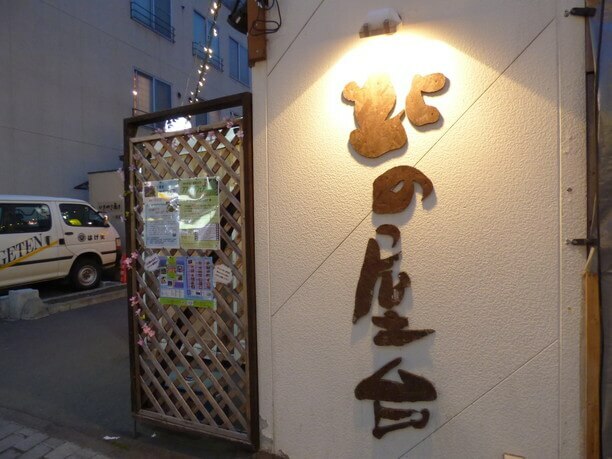 Kushi is a deep-fried sheep meat on a stick specialty store. 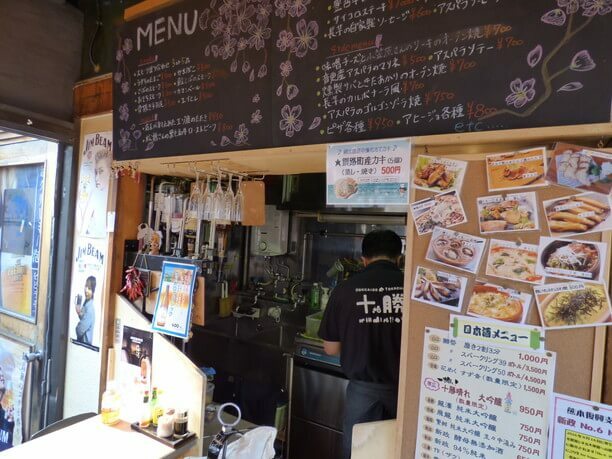 They offer Yakitori cooked with Miso dishes and their shop is always filled with satisfied customers. These shops offer some of the best ingredients in Japan. They are perfect for enjoying as part of a food ladder where you can eat Tokachi vegetables, fish, meat, and cheese! Check the shop's opening hours and menus on the homepage in advance. The condition of the crowds in the shops is unpredictable. If you have a taste you do not want to miss, absolutely contact the shopkeepers' contact information on the website. 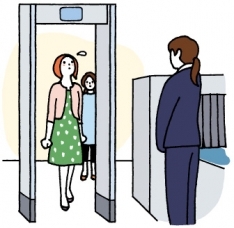 In some cases, they accept reservations. 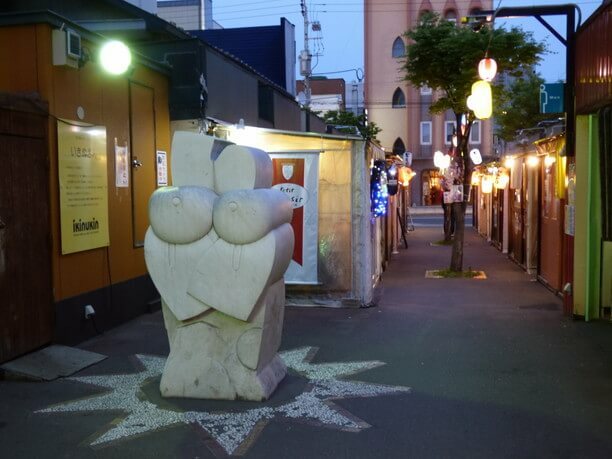 The toilets are located opposite the "Ikurakin" statue. Of course, it is separated for male /female use. It has two Western-style flush toilets. It is recommended to choose 3 or 4 shops to include in your food ladder, and select 1 or 2 items at each shop.